In a world that could potentially present violence. Both Ria & Karla committed themselves to sharpening their self defense skills... SORTA. Taught only to use these ancient skills when necessary! Welp, they BOTH forgot all those skills when facing their individual fighting scenes. 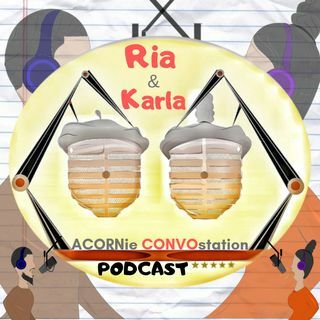 Brought to you exclusively by Acornie Convostation. RUN KARLA RUN RIA!